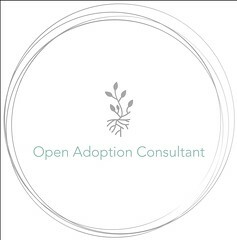 The Open Adoption Consultant + Discount code! 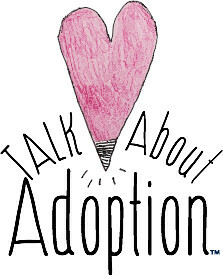 Adoption Professionals– I Need You! 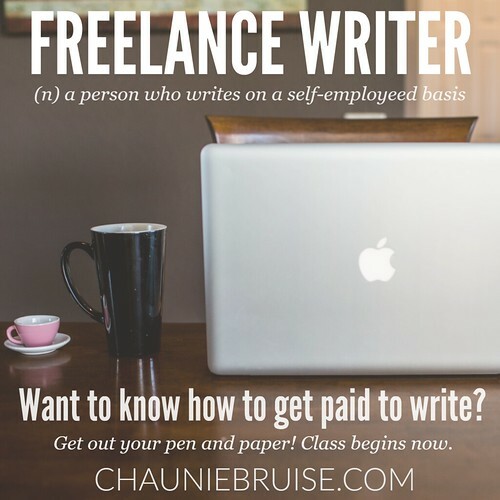 Birth Parents, Adoptive Parents, and Adoptees– I need you!